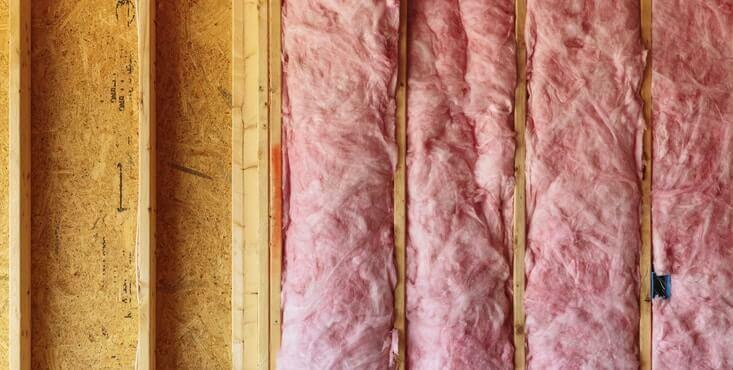 What is the true value of insulation in your home? It's important to be aware that you may be losing valuable heat from your home via insufficient insulation, contributing to increased energy costs and negatively impacting the comfort level in your home. 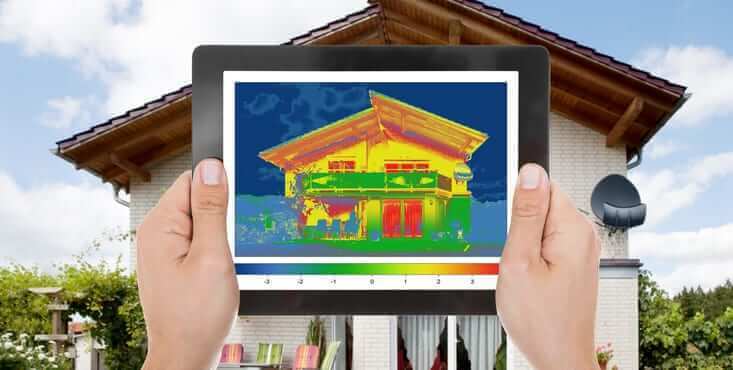 This data gives you a good idea of where you need to invest the most to get the best thermal insulation and save in electricity costs for heating and air conditioning. On this page, we've provided an overview of each of these elements of the home and how they can be remedied. We see that the first point raised is that of doors and windows which is often one of the most neglected areas. Upgrading your doors and windows with more energy-efficient options will not only save you big costs in energy consumption but provide you with new clean, clear modern design that will improve the aesthetics of your home. You have several options available when it comes to doors and windows. For example, with windows, there are PVC windows, aluminium windows and hybrid windows that involve a mixture of 2 materials between; PVC and aluminium. To learn more about doors and windows, you can find all further information and get free quotes for your new windows and/or doors on our Doors & Windows page. Air leaks can be found almost everywhere. Via your window frames that are badly caulked, a front door or rear door badly insulated at the base or sides, a garage door that is too thin or that doesn't close completely, etc. This is an important point to take into consideration since air leaks can account for the loss of much of your warm air in winter and cool air in summer. What's better than to finally finish your basement to not only take advantage of the larger living area but also by installing insulation that will save you in electricity costs. It must also be understood that the walls of the basement are somewhat unique since they are subject to high humidity. 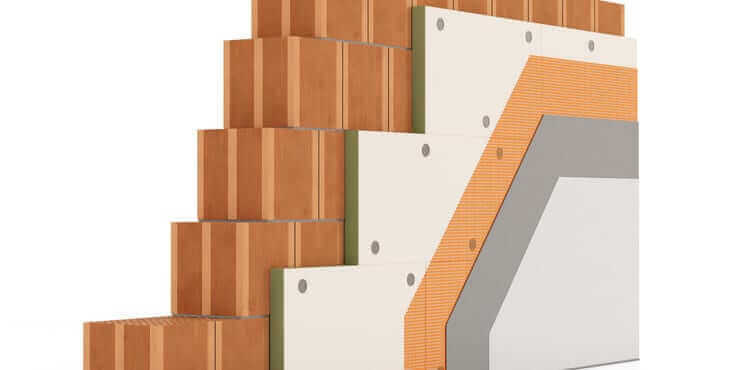 According to several experts on the subject, it is often even better to further insulate your basement from the outside with rigid panels such as extruded polystyrene or rigid fibreglass. The walls would, therefore, be partially protected from moisture and frost. However, such work does involve greater costs for excavation and will have the effect of undoing some of your landscaping. This is why insulation from the inside remains the least complicated solution for the basement. When we talk about above-ground walls, we include the whole structure between the basement and the roof. The walls are made up of several layers from the inside to the outside and each of them helps to insulate against both noise and the outside atmosphere. It should be noted that several insulation variants are present on the market but here is an example of layers that could be possible for your home from the inside out. Each layer plays an important role and must be taken into account and installed by an expert. This is done to ensure its life and thermal performance! After water damage or any other renovation work, it's often recommended to replace the wall insulation to ensure that it remains effective. Other symptoms may indicate the time to replace the insulation such as if you were to begin feeling the cold through the walls more in cold weather. One of the most effective ways to do this is when the exterior siding is problematic due to its age or condition and you have the opportunity to replace it with a new one that will enhance the look of your home and its value while reducing your heating and cooling costs! You can read more about it and see the average prices of such work on our exterior siding page. As we all know, hot air rises. This means that in winter when you use the heating in the basement and on the ground floor, all this heat will gradually rise to the top floor. As per its natural progression, a lot of this heat will end up escaping through your roof. In addition, if the cavity in your roof (attic) is cold, the mixture of heat coming from the lower floors with the cold air can result in condensation and, eventually, may turn into mold. You can prevent this loss of heat and moisture damage by having your attic insulated in various ways. Instead of changing the air barrier, you may wish to change the insulation (rigid, mat, bulk, injected, foam, or other) and if there are contaminants on the structural planks of wood, consider decontamination before the contamination spreads. The most popular types of home insulation are grouped into 3 different families. Some will be useful for some places in the house while, in others, they would be redundant if placed elsewhere. Therefore, it is important to consult experts who will be able to guide you in making the optimal decisions for your insulation. 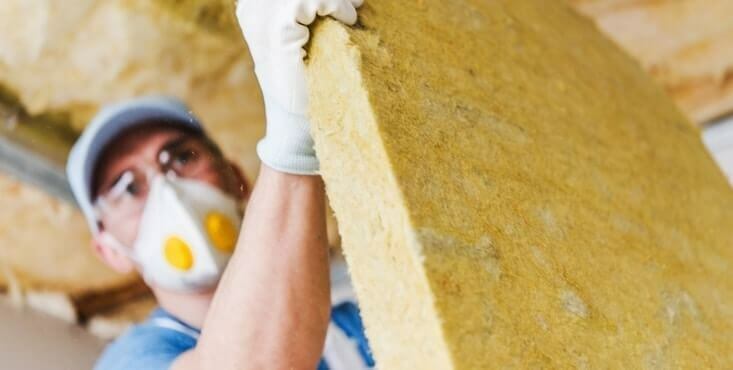 Thermal insulation of your home: a matter of economy and energy efficiency! Carrying out work to improve energy efficiency and insulation in your home is an initiative that requires investment. However, well-chosen and well-executed work can provide a great return. 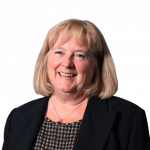 There can be substantial energy and financial savings over the medium to long-term. It's important to consult the right specialists to determine which processes and products are best suited to your situation. Do this before undertaking a project to insulate your home. Insulating your home reduces your energy consumption (heating and cooling) and can improve your level of comfort. Any work done in this area is also a good environmental choice. By reducing your consumption, you conserve energy resources and at the same time limit greenhouse gas emissions. Also, keep in mind that a well-insulated home is a healthy place for you and your loved ones. There is significant evidence that moisture combined with poor temperature control can contribute to respiratory illness and various allergies. Sound insulation can be achieved at the same time as thermal insulation with the use of specialized materials and products. In this case, we're speaking of thermoacoustic insulation. It is essential for you to clearly identify your insulation needs. Each type of insulation can vary significantly in cost. Do not hesitate to contact one of our Reno-Assistance renovation advisors for more information.